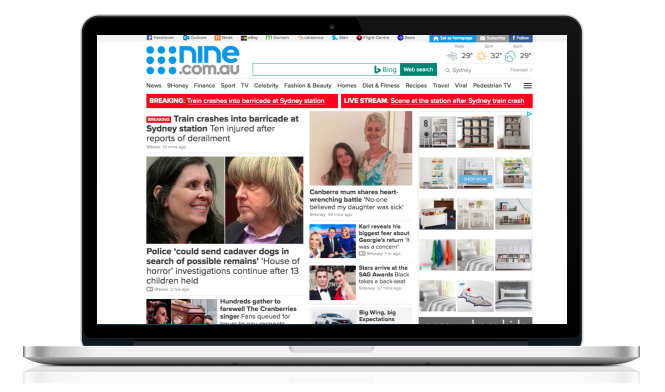 Just a reminder, ninemsn.com.au has moved to nine.com.au. To get to nine.com.au quicker, update your homepage and bookmarks. 3. Enter www.nine.com.au in the homepage field, and you're done!